1. 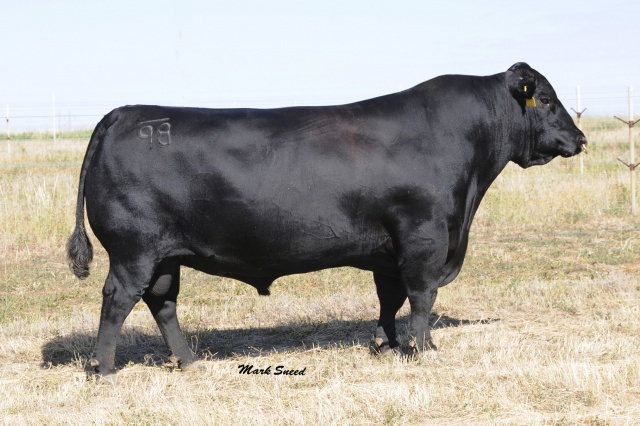 Calving ease sire with volume and capacity. good udders with good teats. holding to a moderate frame size.